If you believe the folks at Sky Travel, the third Monday of January has been scientifically proven to be the worst day of the year. In 2005 the travel company developed an equation, using variables such as “debt level” and “time since Christmas,” to determine when the post-holiday blues are most likely to hit. Whether or not we believe them or the cynical response – that this was a very clever tactic to encourage winter travel sales – there is no denying that the first few months of the year can be quite the letdown after the excitement of the holiday season. This year Blue Monday falls on January 18th and, if you are like most people, you won’t be travelling but will be hard at work. 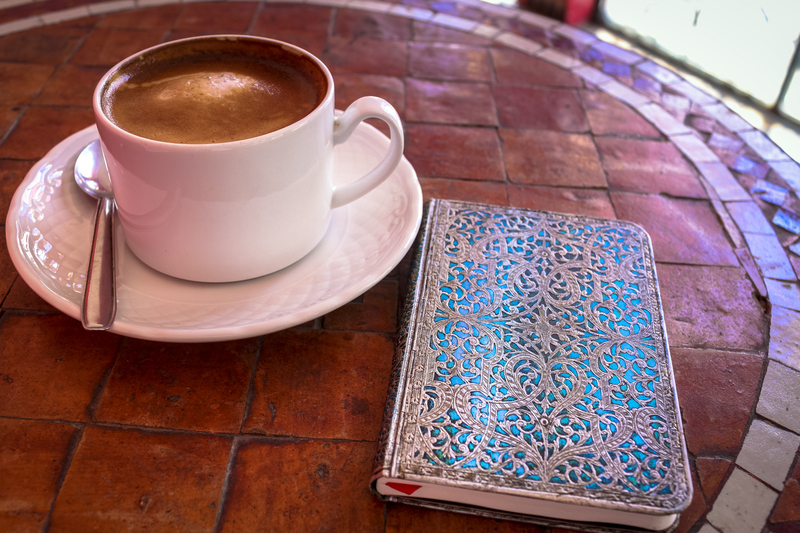 Luckily, as long as you have a blank journal and a pen, stress relief and mood boosting is easily achieved. 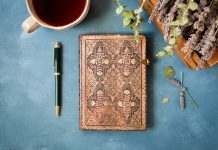 Try out one of these great tips the next time you feel yourself coming down with “a case of the Mondays” and get back to your writing old self. Steve Jobs famously wore the same outfit every day so that he did not waste a thought on what to wear. We think he was on to something. Getting stuck in a negative thought pattern is a huge obstacle writers face when trying to work. If you keep saying to yourself, “This is no good” or “I’m totally creatively blocked,” you will be creating a self-fulfilling prophecy. So take control of your thoughts and don’t waste time on the negative. Think about your story, really really think about it, and you’ll be pleasantly surprised where your mind (and pen) will go. One of the hardest parts of this season is the additional pressure we put on ourselves to live up to our New Year’s resolutions. The best gift you can give yourself is to remove that pressure and simply be. 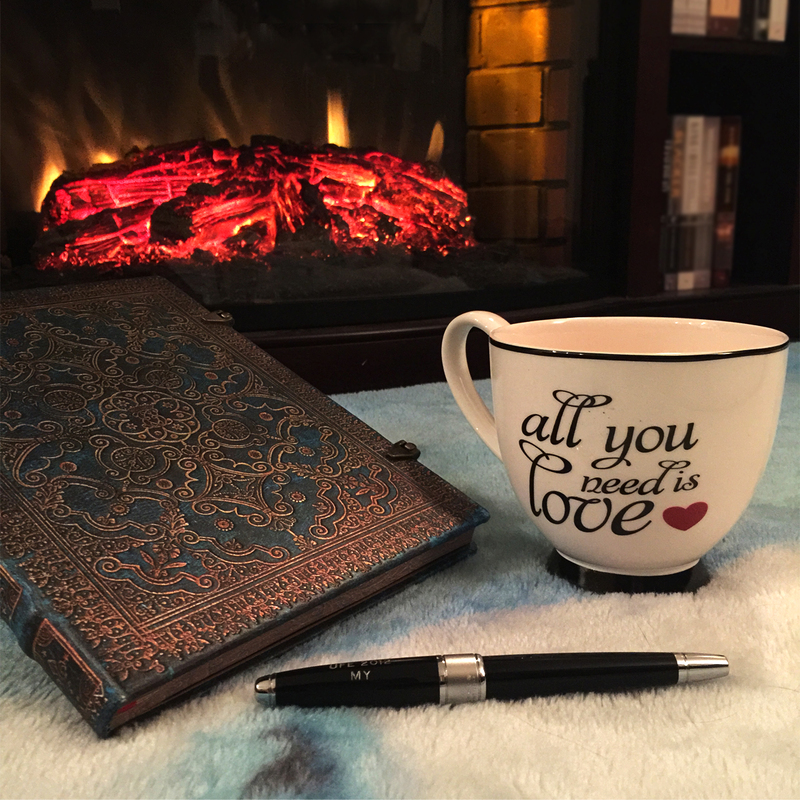 Rather than worrying about monumental goals that require a major shift in your writing habits, focus on why you love what you do. When writing stops feeling like a massive undertaking, you will find yourself actually enjoying the process again. You often hear the advice “Dress for the job you want, not the one you have,” so why not apply that to your mood? If you want to be happy, take the first step and think positively. Put on a smile (doing so will actually boost your serotonin levels!) and get writing about what it feels like to be happy. 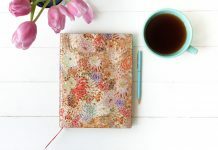 Putting a positive spin on the story you’re working on or simply jotting down your happiest memory is a great way to turn that forced smile into an authentic one. Sitting and dwelling on how “blah” you’re feeling isn’t going to inspire a better mood, so you are going to need to take action to move on. 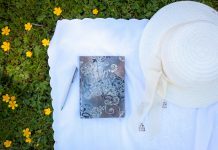 If writing is really feeling like a chore or you’re too gloomy to work, it is time to take a break. Go for a walk, chat with a friend or watch television to give your brain the opportunity to focus on something other than the post-holiday blues. 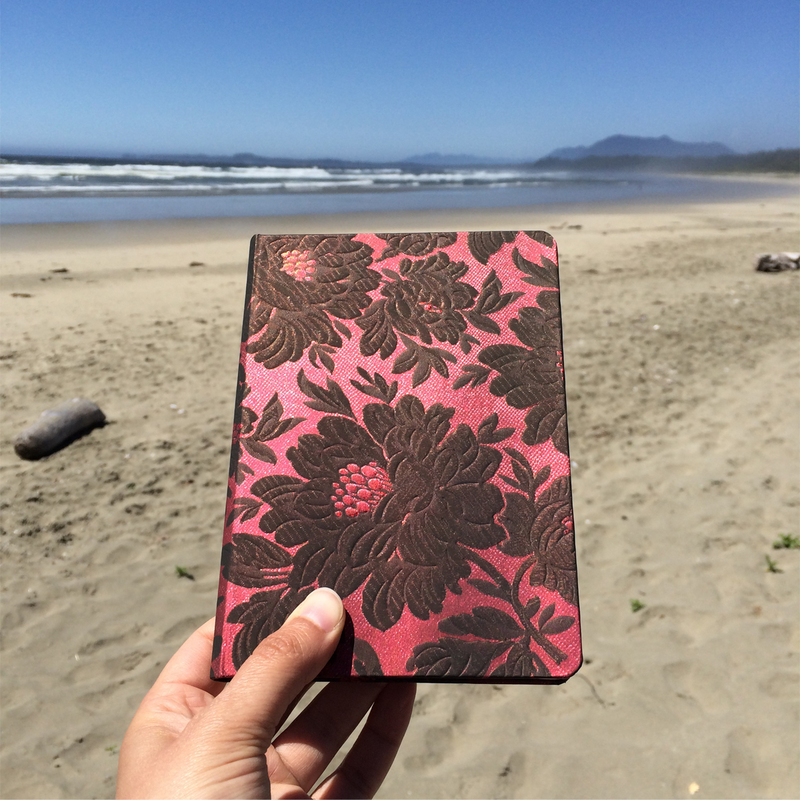 We have recently added a fun new feature to our Paperblanks® Journal Prompts App. You can now shake your phone or tablet to receive a new prompt, so next time you are stuck for an idea, just shake it off! Now available for Android AND Apple! Actually, the third Monday this year is January 18 – NOT January 20. Wow – looks like we need to check our calendars! Thanks for pointing this out. We have made the correction. Sketchbook Saturday: 5 Everyday Ways to Find Your Creative Inspiration!